The MIMO communication system has been one of the most promising technologies, well suited for high data rate communication. A MIMO (Multiple-Input-Multiple-Output) system use at least two antenna structures and is more advantageous than single-input single-output (SISO) in an aspect of increasing channel capacity and reducing transmitting power. MIMO antennas should have compact structure, high radiation efficiency, low envelope correlation, and high isolation between the signal ports. In small structures (antennas spaced closely), the application of MIMO technology has been restricted by high degree of coupling and spatial correlation between antenna elements due to the limited available space. The isolation between antennas become critical as it can deteriorate the system performance and decreases channel capacity. 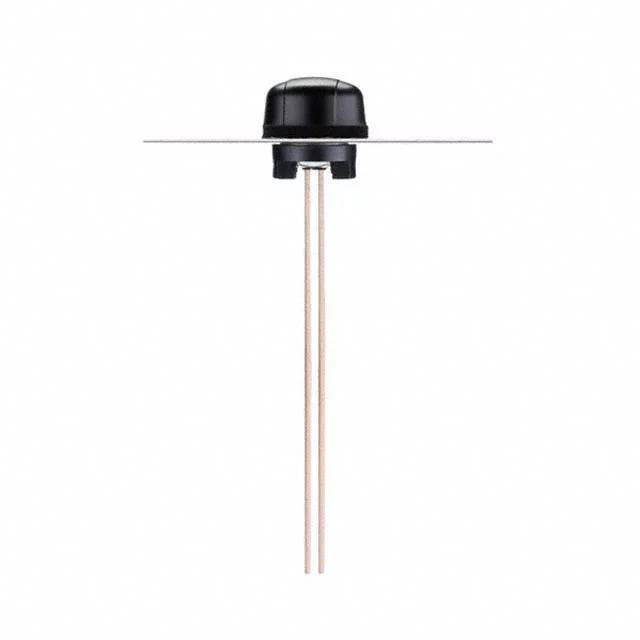 The Hercules MA510 MIMO antenna is low profile, heavy-duty, fully IP67 waterproof external M2M antenna for use, transportation and remote monitoring applications. This unique omnidirectional antenna provide high efficiency and high isolation between antennas elements in a heavy-duty low profile compact structure, delivering powerful MIMO antenna technology for Wi-Fi 802.11n and emerging 802.11ac. 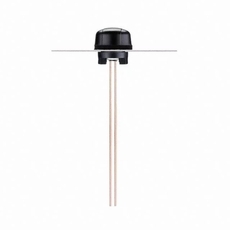 The antenna screws down permanently onto a roof or metal panel and can be pole or wallmounted. The two antenna elements are vertically polarized. For industries such as remote monitoring, smart meter systems, construction equipment, public safety at only 29mm high, the Hercules MA510 MIMO antenna provides an unobtrusive, robust, rugged antenna that is durable even in extreme environments. The antenna housing is completely waterproof to IP67, and also to IP69K, which means it is waterproof against high pressure water jets used in industrial environments for cleaning. Also available in black.